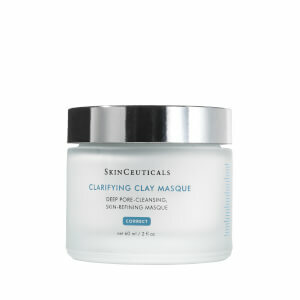 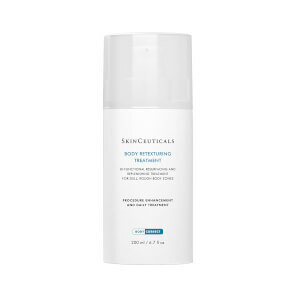 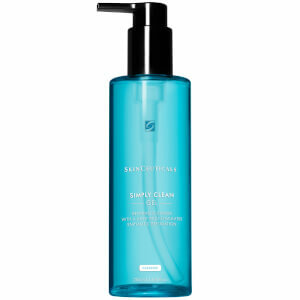 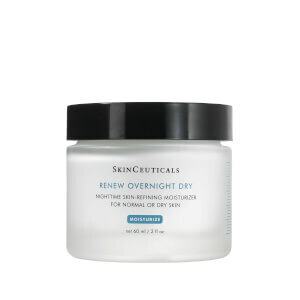 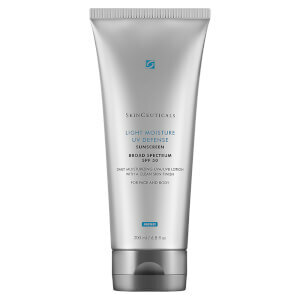 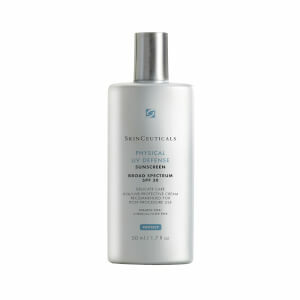 Buy your favorite SkinCeuticals products online at SkinStore. 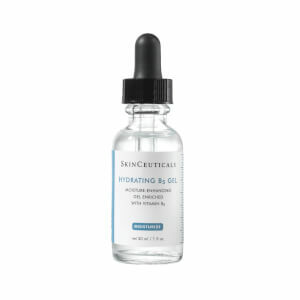 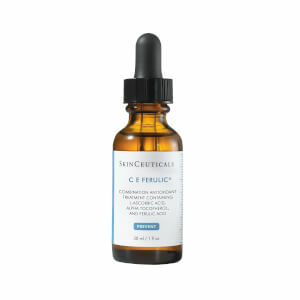 We have the best selection of SkinCeuticals skin care including the best selling C E Ferulic and Hydrating B5 Gel. 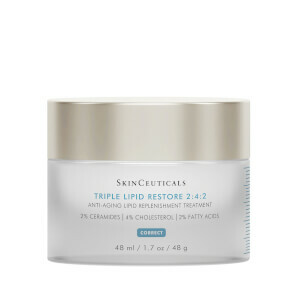 Our customers love them, just read the reviews below! 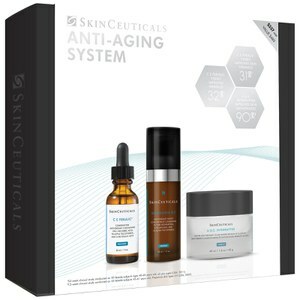 Formulated through their work in cancer research, their products have now helped millions across America. 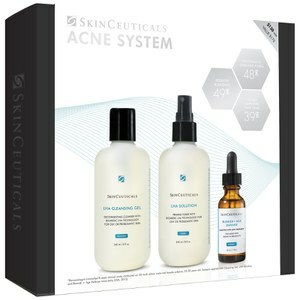 Used by dermatologists, plastic surgeons and medi-spas around the world, SkinCeuticals provides an unrivalled skin care system which prevents, protects and corrects. 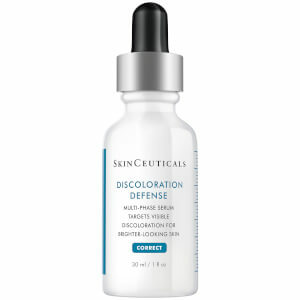 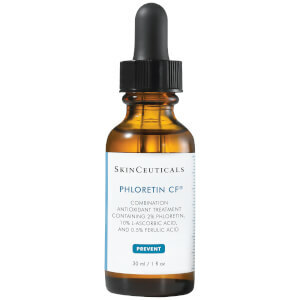 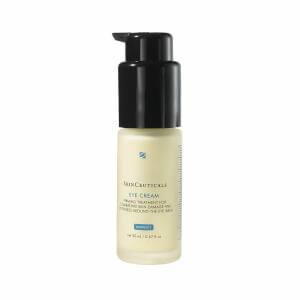 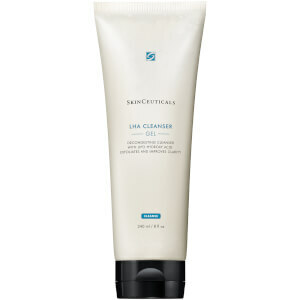 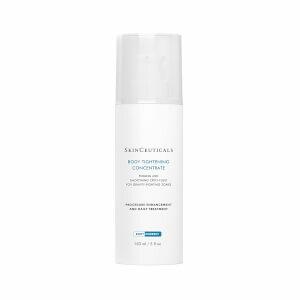 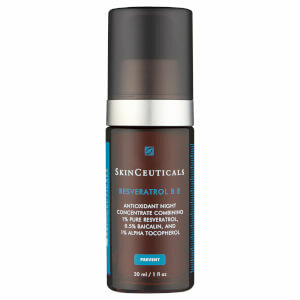 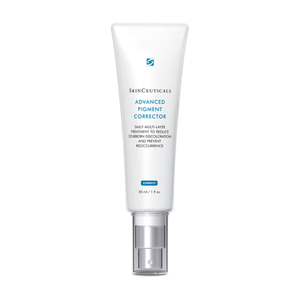 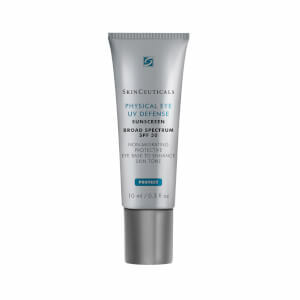 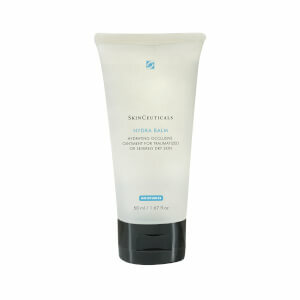 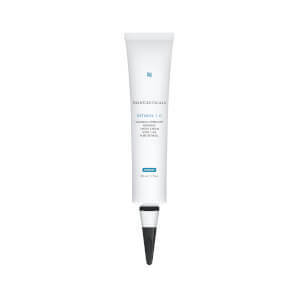 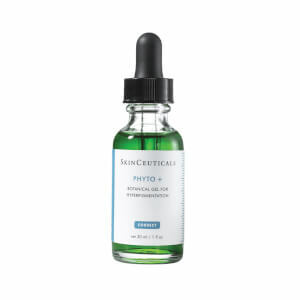 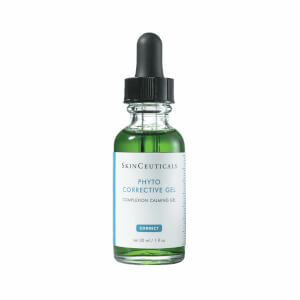 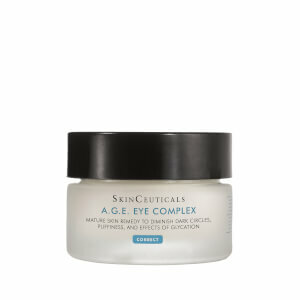 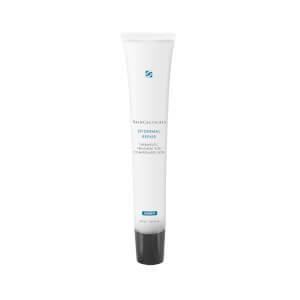 SkinCeuticals is known and loved for being a trusted cosmeceuticals brand. The huge product range at SkinCeuticals provides scientifically proven skin appearance improvement, made with elegant formulations that give a customised skincare regime. The brand's mission is to utilize the latest advances in science to ensure their products drastically improve the skin's appearance to leave you with healthy looking, radiant skin. 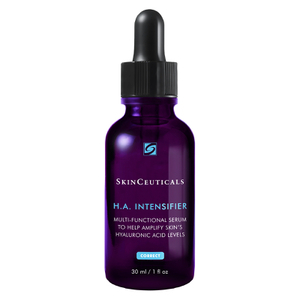 Every single formula are developed with high-potency, pure ingredients to deliver the most incredible results. 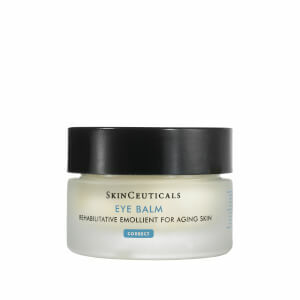 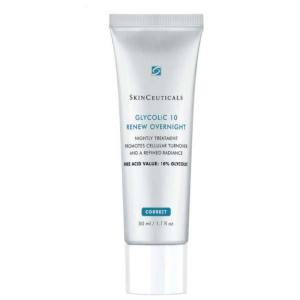 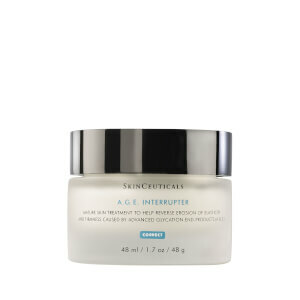 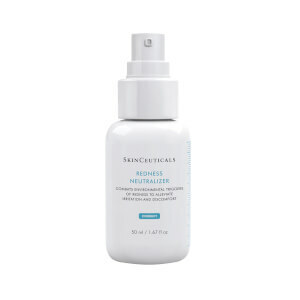 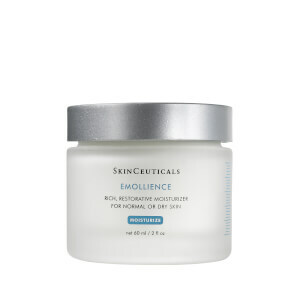 If your skin is in dire need of some moisture, then get your hands on the incredible Hydrating B5 Gel from SkinCeuticals. 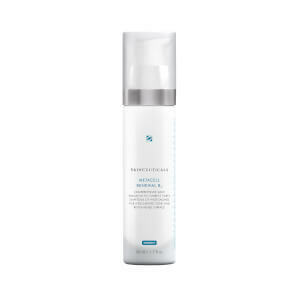 The moisturizing serum works to smooth and hydrate the complexion, replenishing the skin with essential nutrients with long-lasting hydration. The moisturizing serum is enriched with a blend of Vitamin B5 and Hyaluronic Acid which work together to infuse the skin with moisture while enhancing the benefits of your daily moisturizer. 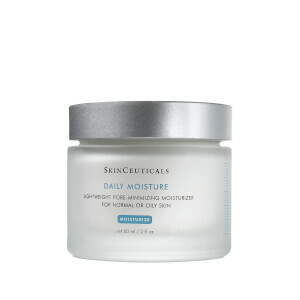 Your skin will be left feeling soft, supple and full of moisture.